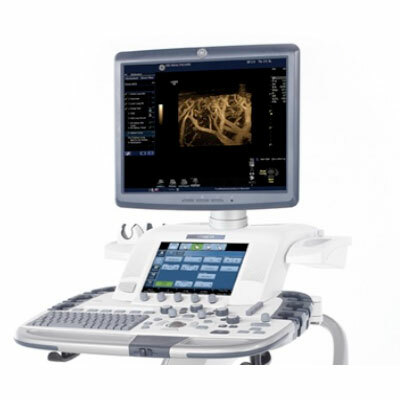 The GE LOGIQ E9 with XDClear combines excellent images with an easy workflow. 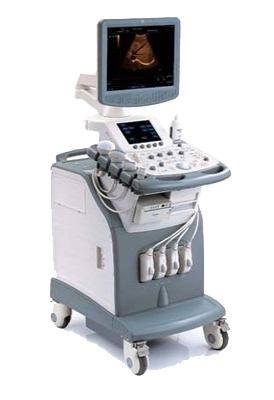 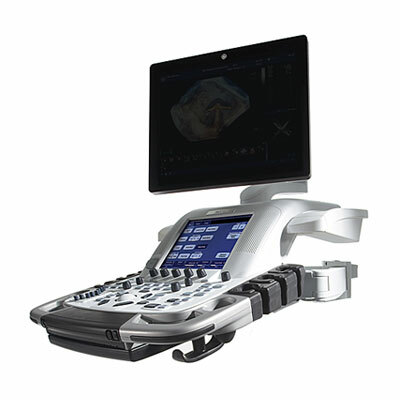 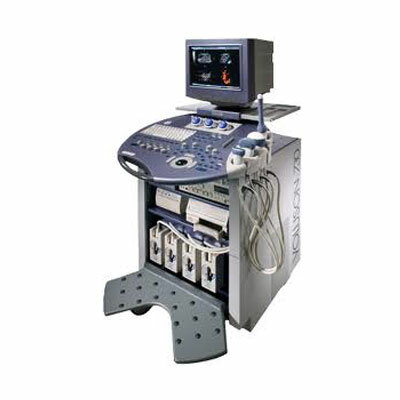 The GE LOGIQ E9 with XDclear premium ultrasound is a powerful and versatile general imaging ultrasound system that helps meet a wide variety of general imaging needs. 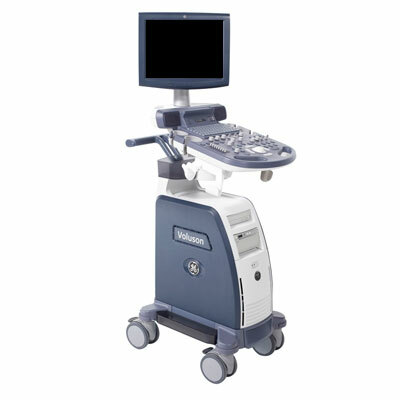 With its intuitive, advanced capabilities, the LOGIQ E9 with XDclear can help you deliver extraordinary image quality on a broad spectrum of patient body types; integrate real-time ultrasound with previously acquired CT, MR, PET, or ultrasound images; visualize blood flow without the limitations of Doppler; and visually track your position during a scan. 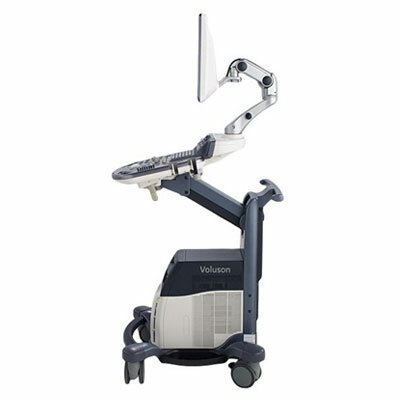 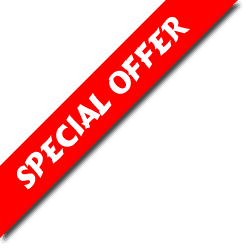 Visualize blood flow without the limitations of Doppler Enhance your workflow.